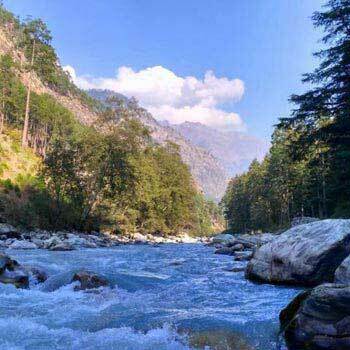 Arrive Bhunter in the morning from where you’ll be transferred to Kasol in a private vehicle. Check-in at the hotel. After some leisure, head to Manikaran to take a dip in the hot water springs & enjoy the langar feast. Spend some time in the serenity of Parvati valley. Providing a retreat to everyone from work, this place is a sanctuary of relief and relaxation. Having Parvati river meet Beas, this is a lovely sight to eyes as well as to the soul. Return to hotel in the evening where you can enjoy bon-fire at the camp-site. Overnight stay at the hotel. Wake up lazy morning. After breakfast, start your journey in private vehicle and go upto Malana village from where the trek starts. Gear up yourselves for 5 km long trek. Enroute visit the temples and waterfalls and get to know the lives of the locals. Return to hotel in the evening where bonfire will be arranged followed by dinner. Overnight in Kasol. 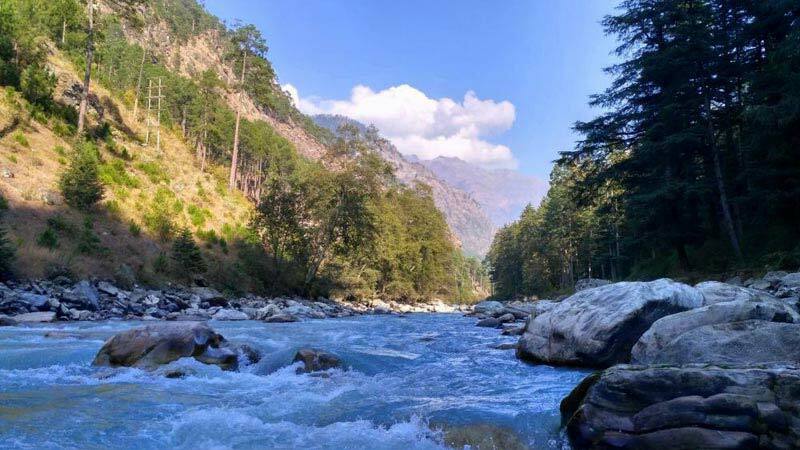 Check-out the hotel at noon and you'll be transferred to market area where you can collect some souvenirs and spend some time in the serenity of Parvati valley. River walk is a good option. In evening, head to the bus stand to board the Volvo back to home.